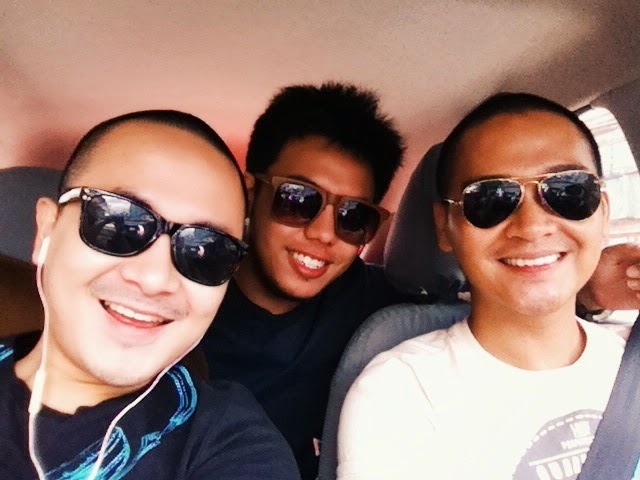 It was a Sunday when we went home from San Juan Batanggas and decided to stopover Tagaytay to have lunch. We had a buffet meal at Bag of Beans where we experienced a garden sanctuary extravaganza. It was jam-packed with people but we did not fail to enjoy it. After lunch, we decided to kill time and have coffee at Tootsie’s along Tagaytay Ridge. Their ubepalitaw is simply the best I have ever tasted. It was perfectly partnered with the blend of coffee served. It was too strong that it made me fell in love with it on my first sip. Of course we had to visit the famous Sonya’s Garden to check on what we can find. And since we already had coffee, we just strolled around the place exploring the beautiful garden and buying plants, just for fun. Since it was a Sunday and we’re already there, we decided to have a mass at the Little Souls Sisters Chapel. My friend told us that it is quite a unique experience attending Mass in there. We were curious so we went. And true to its reputation, the Mass gave that solemnity; but at the same time, theatrical feel to it. It was a bit more creative that the regular Mass. Every Catholic should experience it, I say. It was, yet again, another fun summer road trip for us. From San Juan Batanggas to Tagaytay, it was definitely an experience I will never forget.